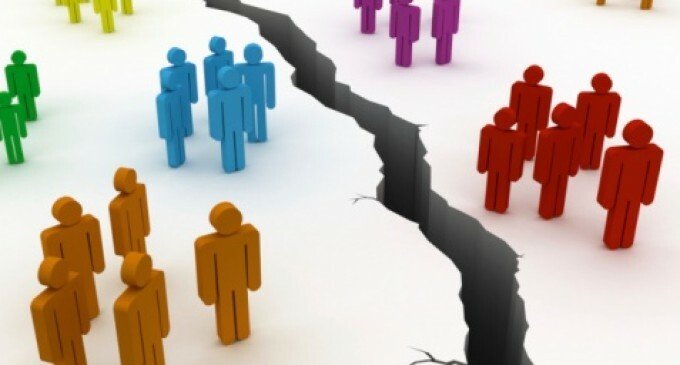 Segregation is defined as the act of separating individuals or groups from one another. However, within a legal and historical forum the term ‘Segregation’ carries far more weight than the generalized definition. 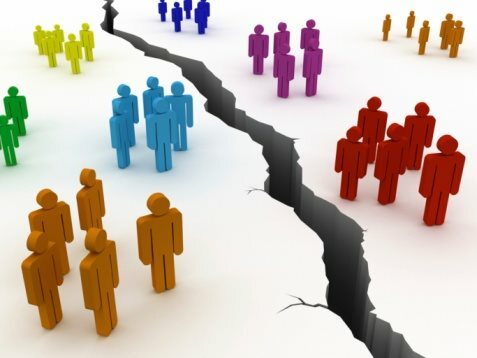 Segregation, also classified as Racial Segregation, is the act of separating individuals or groups from one another as a result of racial prejudice and unethical biases. The steps towards Segregation and its subsequent abolishment can be traced to the slave trade, which was responsible for the deplorable transport of hundreds of thousands of slaves onto the shores of the United States. Subsequent to the inception of slavery within the United States, the African-American population was subjected to some of the most egregious and inhumane treatment that has ever occurred within the history of the country. It was not until the end of the Civil War that the African-American population gained their freedom from slavery. Subsequent to the end of the Civil War, the Jim Crow Laws were established in 1873. These laws instituted racial Segregation on the part of minorities. However, they were primarily applicable to African-Americans. The Jim Crow Laws stated that African-Americans were to be treated and regarded as ‘Separate but Equal’, which meant that they would be afforded the equal rights and freedoms of the general Caucasian population, but were to be kept segregated. Only until 1964, through the passing of the Civil Rights Act, was Segregation finally abolished.